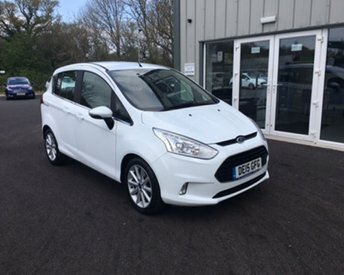 This small MPV not only offers smart looks and a host of clever features, it's also great fun to drive and a top choice if you're in the market for a highly practical vehicle that'll make hectic family life that bit simpler. 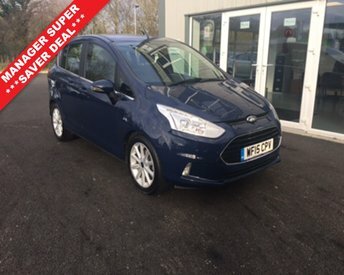 Impressively spacious inside, the B-MAX comes fitted with nifty sliding doors that make loading and entering the vehicle a breeze. 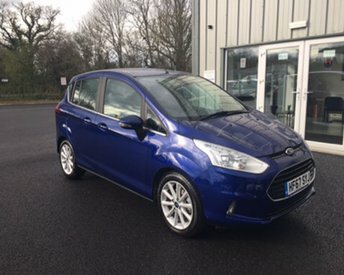 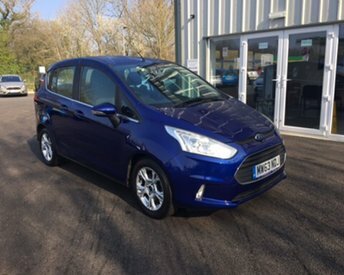 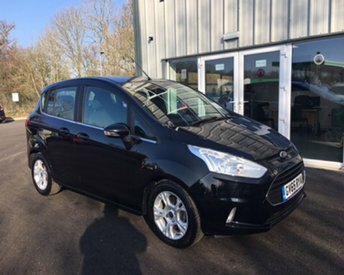 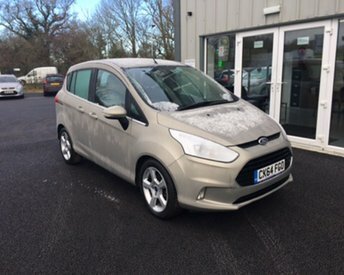 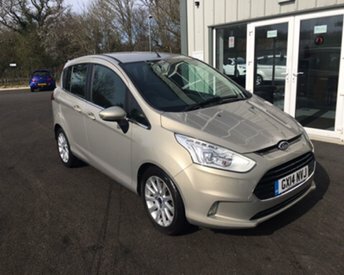 You can take a closer look at the latest range of used Ford B-MAX models for sale in Bognor Regis by paying a visit to Ashington Automobile Co. today. 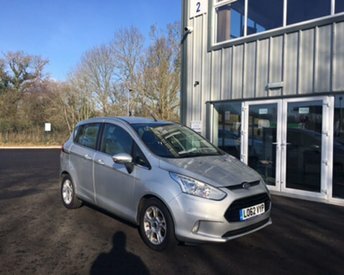 Feel free to contact a member of our showroom team with any questions and to book a test drive in the vehicle of your choice.